We are always interested in strengthening our team, and developing our global pool of Associates, Consultants and Researchers. With offices all around the world, and a global network that spans continents, we are always on the lookout for new talent to join us in the search for a better world. If you’re already working in executive search or recruitment, or have a strong background in the not-for-profit and for-purpose sectors with a particular focus on HR/Personnel, then we’d love to hear from you. We’re looking for people with the expertise, empathy and motivation to work with some of the most interesting organisations on the planet – those producing radical social change, supporting vulnerable communities and individuals, and tackling front-line social issues. 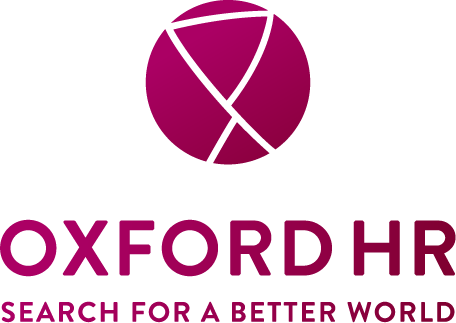 Oxford HR is a unique executive search and consultancy firm, specialising in the not-for-profit and for-purpose sectors. Our uniqueness stems from a number of factors: an expertise that is deeply rooted in practical experience in the field, an open and transparent approach to executive search, extensive experience in Trustee and skilled volunteering work, and our specialist search techniques that combine broad networks and deep understanding. Our teams work in the UK, Europe, Asia, MENA and Africa and we’re always looking for Associates, Consultants and Researchers to join us. We are always interested in expanding our reach in these areas, so if you have a particular expertise in any of these regions, please don’t hesitate to get in touch! If you are interested in helping organisations that are committed to positive change, and like the sound of working in a supportive and nurturing environment where your expertise and opinion is sought after and valued, then this might be the place for you. Essentially, we are looking for people a lot like us, who share the same core values that we do. People who are rooted in the sector, often with technical expertise in recruitment, OD, HR or related professional services backgrounds. We’re very service oriented, and avoid prescriptive approaches. We like to focus, instead, on developing bespoke solutions for our clients and helping them to solve what can often be very complex and challenging recruitment problems. 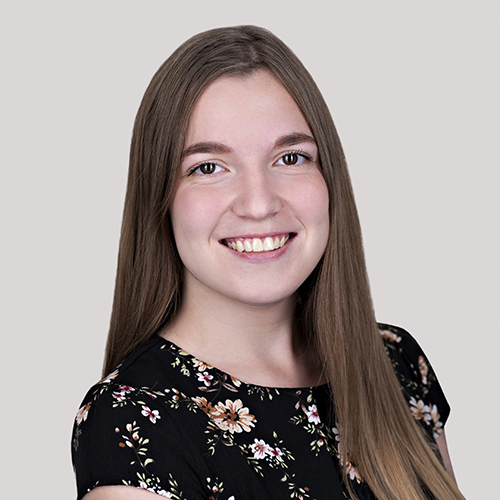 We’re interested in associates, consultants and researchers who thrive when working independently and autonomously, albeit with the support and resources of a strong brand behind them. Interested in working for us? Click below to send us your CV and a covering letter. 1) Have you added to your Statement the area you would be interested in working with, choosing between Europe/UK, Asia/MENA, Africa or North America? 2) We are not currently actively looking for Associates in the Africa region. If you are applying for this area, we might not be in touch until further notice. Are you still interested to continue with the application process?